So, you want to find out more about SEO? Here at Mitra, we use trusted, ethical methods to improve your business’s online visibility and drive traffic to your site. Getting found on Google is big business these days. Search engines are clever, and to do well on them, you need a skilled team. We work on a range of features over time to improve your brand’s content, so Google – and your customers – will notice. Using our SEO expertise, we carry out technical analysis, create amazing content and build valuable links. So, you’ll see a boost to your online rankings and amount of good-quality traffic, which translates to more sales and more leads. Plus, we only use white-hat methods that follow strict Google guidelines, so you can rest assured your site will be presented in the best possible way. Like everything digital, SEO rules are always changing, so we need to be on the ball. The tools we use are fresh and innovative, and our team love what they do. This means we’re constantly on the lookout for updates to make the performance of your business that much better. We also monitor your competitors regularly, so you’ll always be one step ahead. It’s important to remember that there’s a human at the end of a search journey. If the customer isn’t satisfied with what they see, then in our eyes, there are no results. So, as clever as the SEO robots are, we need to make sure our content is fresh and user-friendly. Want to see if your website’s doing as well as it should? 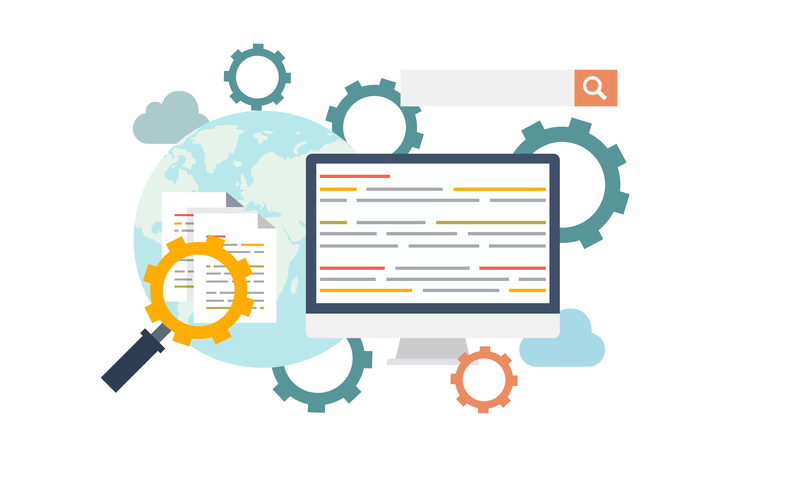 We’re offering a free SEO audit, where we’ll benchmark your site against best practices, and provide a list of recommendations for better performance. Find out more and get in touch today. See what our happy clients think of our SEO services.